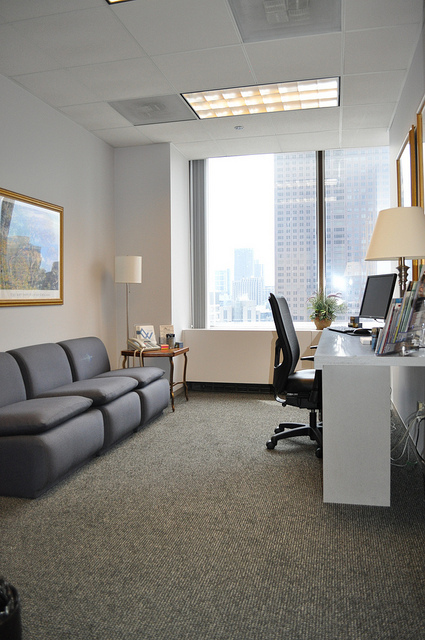 Adler Weiner Research’s Chicago marketing research offices are located on the 32nd floor of the 875 N. Michigan Building on the fabulous Magnificent Mile downtown. 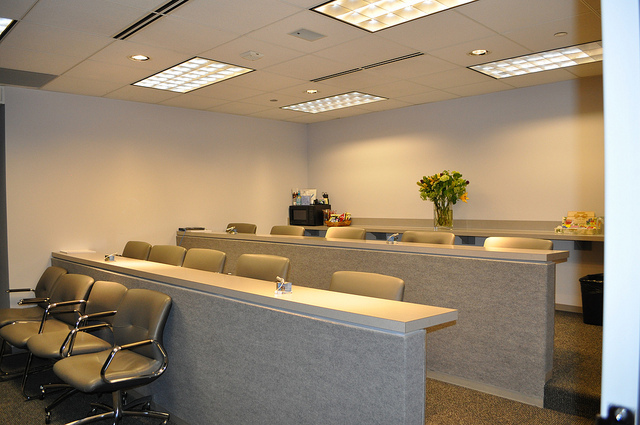 This luxurious urban facility has five large conference rooms, with gorgeous views of the city and Lake Michigan. Each room has direct client viewing, client lounges and two fully equipped prep and service kitchens. 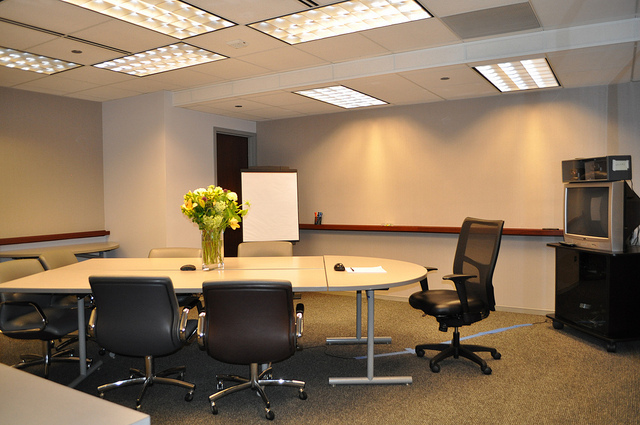 Designed for comfort and exclusivity, this is the ideal Chicago market research location, accommodating every client need and delivering an amazing experience for you focus group. 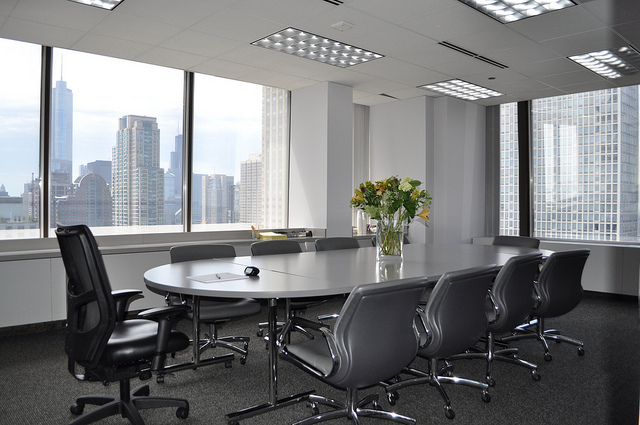 Chicago recruitment and project management are supported by our Executive Office in Lincolnwood, meaning close, unique attention to every project detail ensures your project's success. This facility has an amazing full-time staff: day and evening managers, two audio-visual specialists, and a project director who tailors room and equipment schedules for each client. Parking is available for clients and recruits directly at the bottom of our building; restaurants and hotels are within easy walking distance. Favorite Restaurant: Lou Malnati's - real Chicago-style pizza. Favorite TV Show: Modern Family - the writing is outstanding. Best Vacation Ever: Camping along the Mississippi River with my husband, son and daughter. Plan on retiring to: The French Riviera. Favorite TV Show From My Childhood: Perfect Strangers - who didn’t love cousin Balki?! Our offices are located in the 875 N. Michigan Building on North Michigan Avenue, between Chestnut Street and Delaware Place. The parking lot is located at the back of the Hancock Building, off Delaware Place. From O'Hare International Airport Follow the signs to Interstate 90 East (Kennedy Expressway). Continue east on I-90 towards downtown Chicago. Exit at Ohio Street (east) for about a mile. Then turn left and go north on Michigan Avenue. The 875 N. Michigan Building will be on your right-hand side. To park, turn off Michigan Avenue onto Delaware St. (1-way going east). Exit Midway turning right on Cicero Ave. Take Cicero to Interstate 55 North (Stevenson Expressway). Stay on I-55 North until you see the signs for Lake Shore Drive. Take Lake Shore Drive North and exit on Grand Avenue (1-way street going West). Take Grand Avenue west and turn right on Michigan Avenue, heading north. The 875 N. Michigan Building will be on your right-hand side. To park, turn off Michigan Avenue onto Delaware St. (1-way going east). Alternative Route: Take I-55 North to I-90/94 East. Exit at Ohio Street (east). Stay on Ohio, then turn left on Michigan Ave. The 875 N. Michigan Building will be on your right side. To park, turn off Michigan Avenue onto Delaware St. (1-way street going east). Take 294 (south) to 90/94 (east). Follow 90/94 into Downtown Chicago and exit at Ohio Street (east). Stay on Ohio, turning left on Michigan Avenue. The 875 N. Michigan Building will be on your right-hand side. To park, turn off Michigan Avenue onto Delaware St. (1-way street going east). Alternative Route: Take I-94 (east) to Downtown. Exit at Ohio Street (east). Stay on Ohio, turning left on Michigan Avenue. The 875 N. Michigan Building will be on your right-hand side. To park, turn off Michigan Avenue onto Delaware St. (1-way street going east). 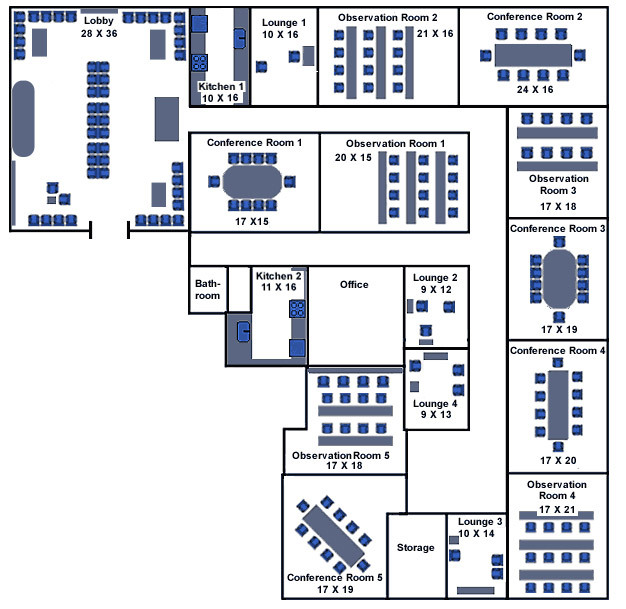 Our facilities all primarily recruit from within 25 miles of our offices. If you would like to connect with expanded zip code options, please contact a project manager directly. Please click the link to down load our Zip Code list and refer to the appropriate tab for the market of interest. When visiting Adler-Weiner's Downtown Qualitative Research Center, we recommend staying at the following downtown hotels for their comfort, accessibility, and value. All these hotels sit in the heart of beautiful downtown Chicago, walking distance to an incredible array of restaurants, shops, parks, and museums. Please refer to our Lincolnwood Office for recommended hotels outside the downtown area. We partnered with Hertz Car Rentals to offer our clients a discount of up to 20%. When booking a vehicle rental through Hertz, please use discount (CDP) number is 1979234. To maximize your discount, set up a free Hertz Gold membership at hbrgold.hertz.com. Enter our company name, CDP number and the pin: hbrgold. Feel free to use this discount for all of your travel needs! Advanced reservation required. Request the Adler-Weiner Corporate rate. This rate is subject to availability and black-out dates. Please note: The hotel marked with an asterisk indicates an available Adler Weiner corporate rate. This may be subject to availability and black-out dates. Please use appropriate code when booking, if applicable.